•	Great lesson (group) package for never-evers! 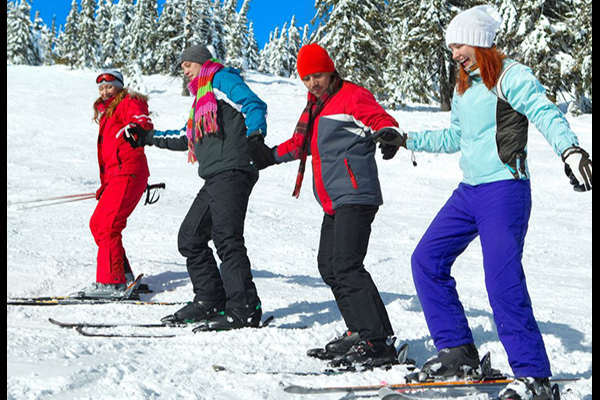 •	Great Group Lesson package for competent beginner “bunny hill” skiers/snowboarders who want to progress to the next level and learn how to turn. •	Please arrive 1 Hour in advance of Lesson time & purchase at Customer Service upon arrival. 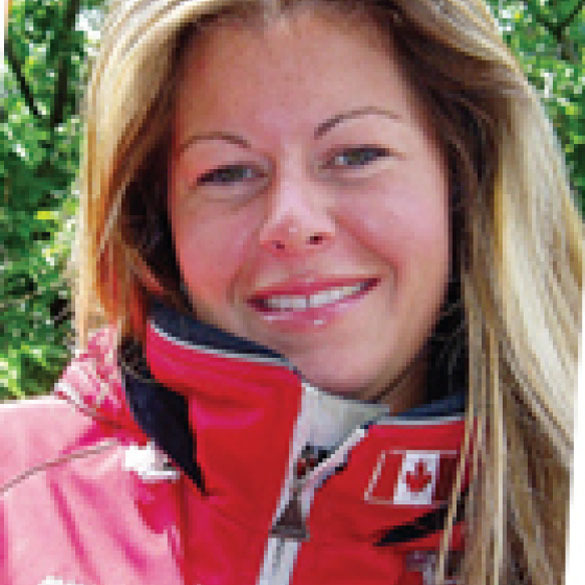 Meredith Youmans	Director	This will be Meredith's 12th season managing My Snow School at Dagmar Ski Resort She is a highly experienced Ski Instructor with a Level 4 Canadian Ski Instructor Alliance Certification. With her experience teaching at over 15 world class Ski Resorts all over the world, Meredith knows what it takes to make Dagmar the Best Family Learning Centre around! Tom Welfle	Instructor	Tom is a highly experienced Level 3 Canadian Ski Instructor’s Alliance member who has been teaching for over 15 years. 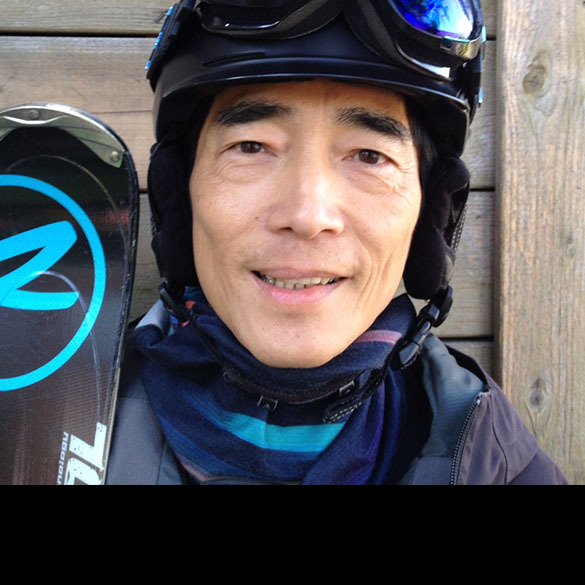 His passion for skiing and teaching shines when he trains our new instructors on the slopes. 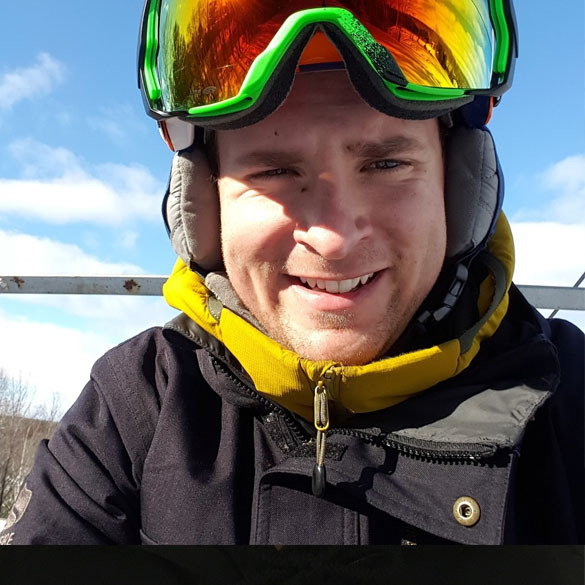 He is a Snow School Program Supervisor who (when time permits) loves to teach beginners and provide them with a fun and inspired skiing experience!! His clients request him again and again! Marco Sangalli	Instructor	Marco Sangalli – Marco is an eager young instructor who adds fun and energy to the Snow School Supervisory Staff. 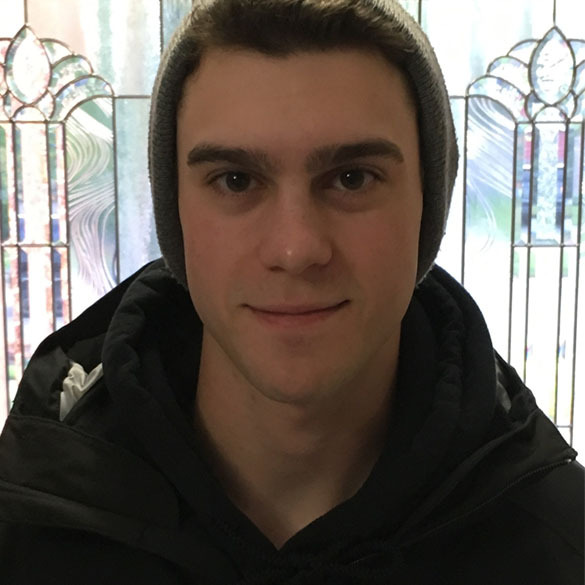 He has set his skiing goals high and is often training in Collingwood to achieve the next level of certification. He loves teaching people of all ages and ability levels and his enthusiasm for the sport is evident in his teaching style. Everyone loves Marco!! Dennis Kwong	Instructor	Dennis is an Instructor you must request! If you are an adult who needs motivation to improve your skills, Dennis is the instructor for you. His clients learn quickly and end up becoming life-long ski enthusiasts after only a few lessons with him. 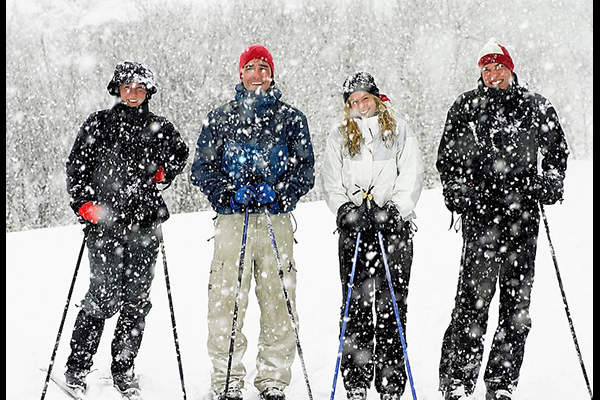 We have been skiing at many snow schools in southern Ontario. None have treated us better than Dagmar. They were extremely organized and got our students on the snow quickly. The lineups were short and a great day was had by all. I would recommend these slopes to all schools. Our school had a wonderful experience at Dagmar this winter. We were very impressed with how organized the lessons were and how helpful everyone at Dagmar was. Instructors were very professional and the staff in the rental shop was very accommodatin to our students. We are looking forwar to returning next year. As the Principal of the school, Iwas very happy with the level of teaching the children recieved at Dagmar this season. They had a blast. I feel confident that the children are in good hands and more than anything, safety is the priority. Meredith and her team of instructors were outstanding. Affable, efficient and thorough, the instructors made certain that every studen received expert assistance and did so in a friendly way. Thank you to the Dagmar Snow School. The instructors were very friendly and skilled which helped to make our experience a positive one. Always call ahead or check Face-Book Posts for updates and weather conditions. March Break: Close time will be earlier, contact Dagmar for hours.